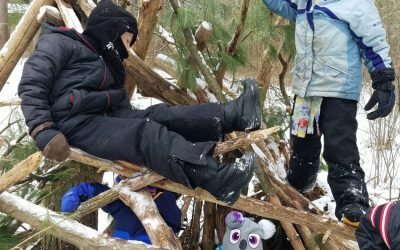 Many people feel a strong connection to the outdoors because someone—a teacher, family member, or friend—brought them outside and introduced them to the beauty of the natural world. Having that personal connection to nature is important for the health and well-being of people, communities, and our natural resources. At the Natural Resources Foundation, we are committed to connecting people to nature, by investing in education programs that have a significant impact, and provide meaningful experiences for children and adults to connect to Wisconsin’s great outdoors. We offer critical funding opportunities to educators, schools, nature centers, and other education partners for efforts that engage youth and adults in hands-on, meaningful environmental education. Provide a direct connection to Wisconsin’s natural resources through our Field Trip program. We also offer international trips that bring Wisconsinites closer to conservation efforts around the world. 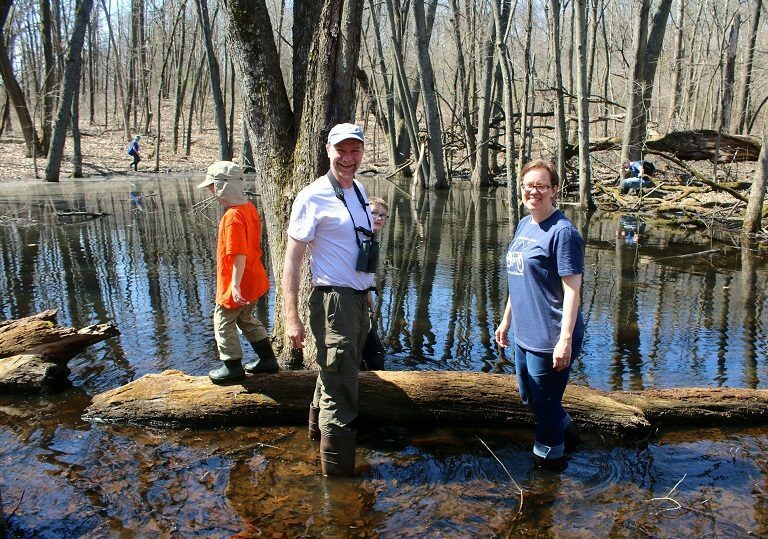 We seek to engage the public in conservation efforts by supporting citizen-based monitoring, citizen-supported restoration projects, and other volunteer opportunities around the state. 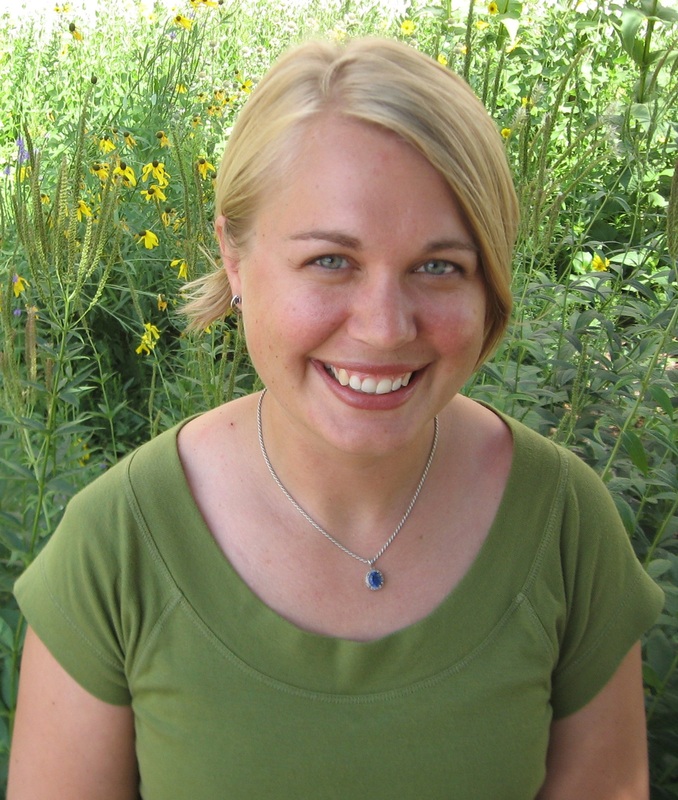 Victoria Rydberg is the Environmental Education Consultant for the Wisconsin Department of Public Instruction (DPI), co-founder of the Wisconsin Green Schools Network, and a member of the Foundation’s Environmental Education Advisory Council. 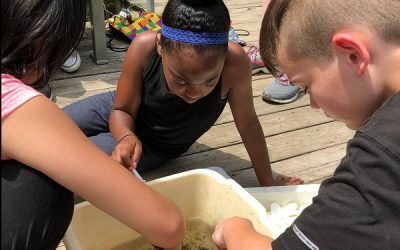 Victoria plays a key role for environmental education in Wisconsin by supporting educators across the state, connecting them to resources, and building capacity for meaningful environmental education. My goal for environmental education is to help people understand the big picture. You can’t separate humans and the environment – you need to look at them together through real-world, broad-based learning experiences. … Once I started using the environment to teach, I saw how engaged the kids were, and how learning all of a sudden became relevant and exciting. 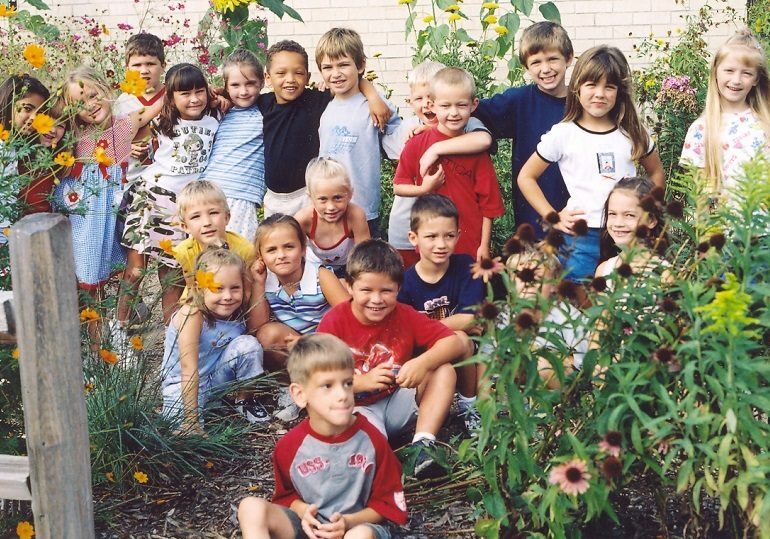 Help us strengthen environmental education in Wisconsin.